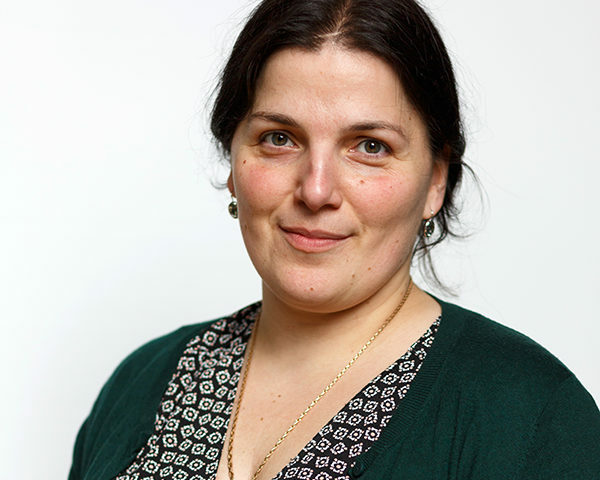 Our member dr. Syuzanna Harutyunyan from the University of Groningen, has been awarded an NWO Vici grant. She will receive 1.5 million euros for her research on Lewis acids. Lewis acids can be used to either make unreactive molecules chemically active, or conversely to selectively block reactive groups and direct the outcome of reactions. Combining this concept with copper catalysts, Harutyunyan and her team will develop efficient and environmentally friendly alternatives to existing chemical processes for the production of pharmaceutically relevant compounds. Vici is one of the largest grants for individual academics in the Netherlands and targets advanced researchers. The funding enables the scientists to set up their own innovative line of research and put together their own research group. More information on www.nwo.nl.